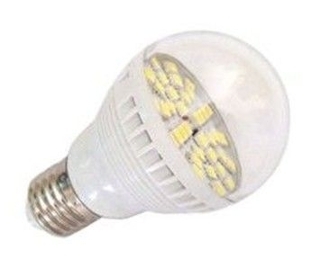 The 5W LED E27 Light Bulb (12VDC) is an increasingly popular replacing CFL light bulbs for good. 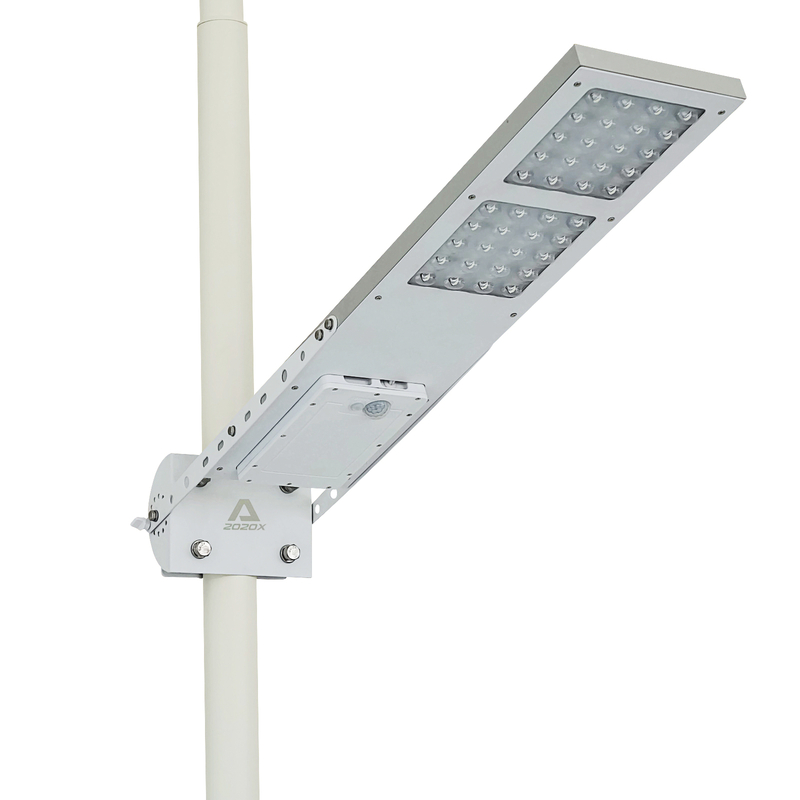 Recently, lighting designers have begun to specify such LED luminaires for high-end new construction. The E27 base LED light bulb offers easy replacment and mounting. 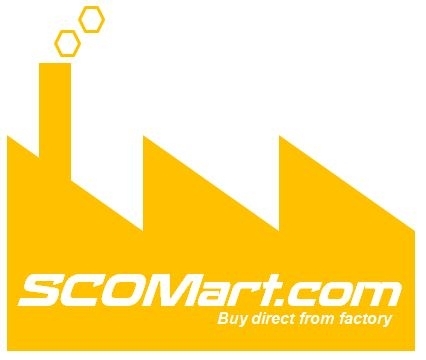 Comes in 5 Watt 12VDC system which prefect for solar power applications. Features state of the art electronic circuit (without LED driver) which operates without flicker and more durable. Design for 50,000 hours of usage.